Atlanta, USA, 12 June – Public health leaders gathered at the Rotary Convention in Atlanta to unite in their commitment to securing a polio-free world. 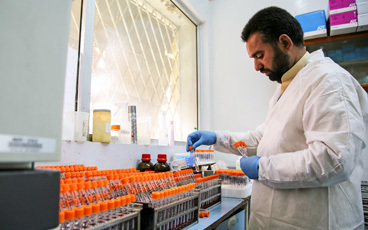 Endemic countries and donors together pledged US$ 1.2 billion to finance the polio endgame. The Global Polio Eradication Initiative was launched in 1988, spearheaded by Rotary International. 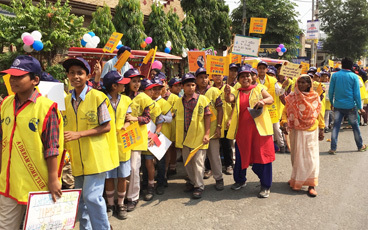 For the past three decades, Rotary has brought political commitment, funding and energy to the fight against polio. At this pledging event, Rotary committed a further US$ 150 million to the cause. 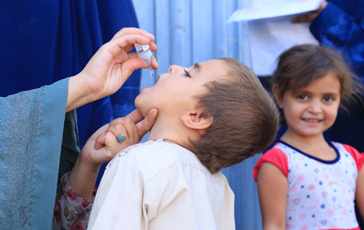 At a time when polio eradication has never been closer, new funding and political commitment is more important than ever. 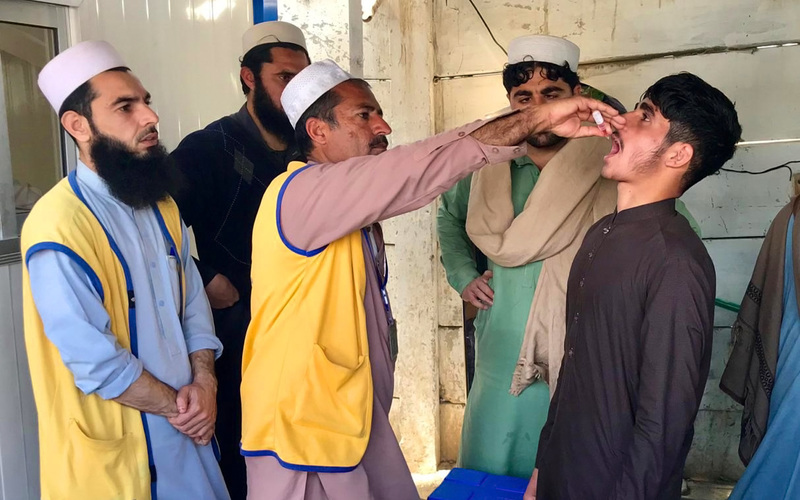 The poliovirus has been cornered to just three remaining countries – Afghanistan, Nigeria and Pakistan – but this progress is fragile. 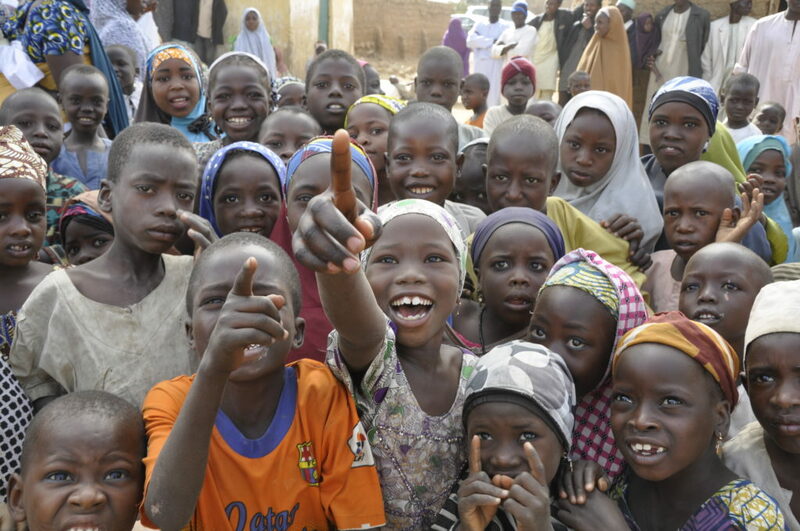 While polio continues to exist anywhere in the world, children everywhere remain at risk. 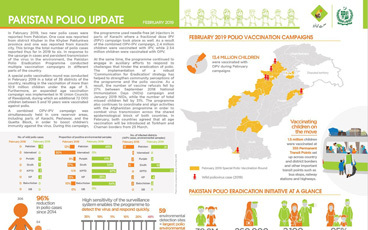 Each year, the GPEI reaches 450 million children to vaccinate them against the virus, in polio endemic countries and elsewhere, and maintains disease surveillance systems in more than 70 countries to find and stop every last virus. Today, 16 million people are walking who would have been paralysed if they had not been protected against polio thanks to the extraordinary efforts of public health workers. This new injection of funding and commitment will ensure that in the future, no child will ever again suffer from the consequences of this incurable, but preventable, disease.